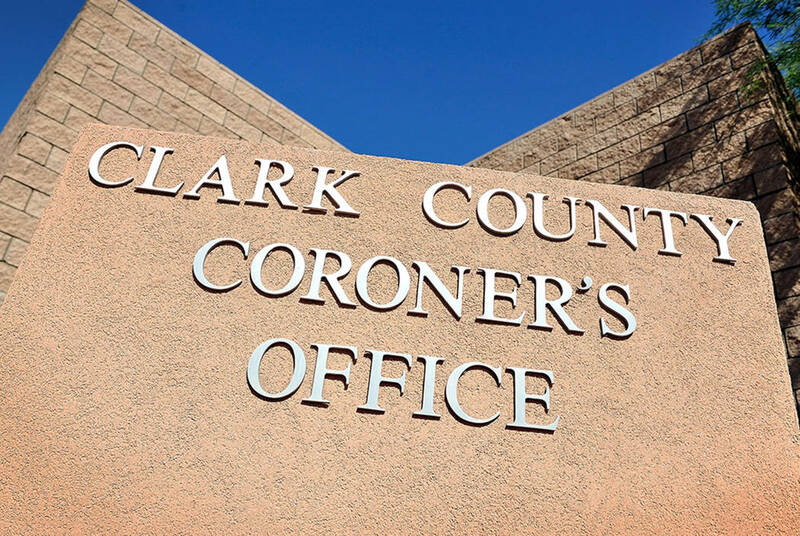 The man whose body was found with stab wounds Dec. 21 in a southeast Las Vegas Valley neighborhood was identified Thursday by the Clark County coroner’s office. The body of Ralph Franzello, 63, was lying in the road at the end of a cul-de-sac on Pinecrest Street, near the intersection of East Flamingo and South Sandhill roads, Metropolitan Police Department spokesman Aden OcampoGomez said. Franzello’s city of residence is unknown. The cause of his death was “multiple sharp and blunt force injuries” and his death was ruled a homicide. A 25-year-old man was arrested in connection with Franzello’s death. Jarrid Johnson turned himself in at the Clark County Detention Center on Christmas Eve and reported that he had killed a homeless man, police said. Corrections officers contacted homicide detectives, who interviewed Johnson before he was arrested, police said. He was booked into the detention center about 10:30 a.m. that day and faces one felony count of open murder with a deadly weapon, jail records show. Johnson remained held on $500,000 bail Thursday, jail records show. Franzello’s death was the 201st homicide in 2018 in Clark County, and the 153rd investigated by Metro, according to records maintained by the Review-Journal.